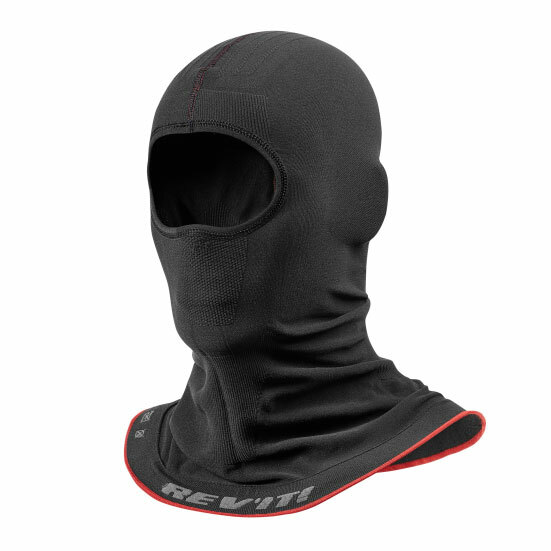 This Balaclava features an effective moisture-management and insulating layer to keep you warm and comfortable. The Micro has been constructed with the 3D roundknit technology meaning the pressure points normally caused by seams in traditional balaclavas are simply not there. You won't even notice you're wearing it—and isn't that what the perfect balaclava should do?